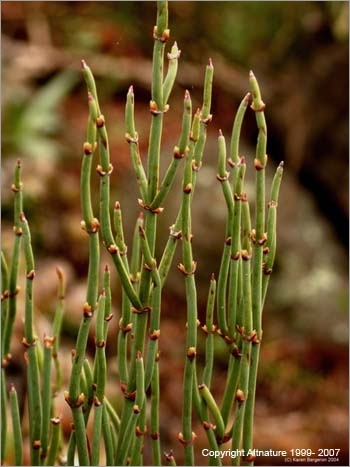 The Ephedra Sinica is a small pine shrub native to China requires a sandy soil and good sunlight. 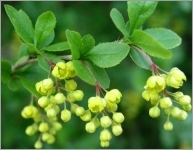 It is very resistant to cold and frost. This plant contains ephedrine used in Chinese medicine as a bronchodilator asthma cons.